This year marks BBJ’s 35th anniversary in the special event industry. 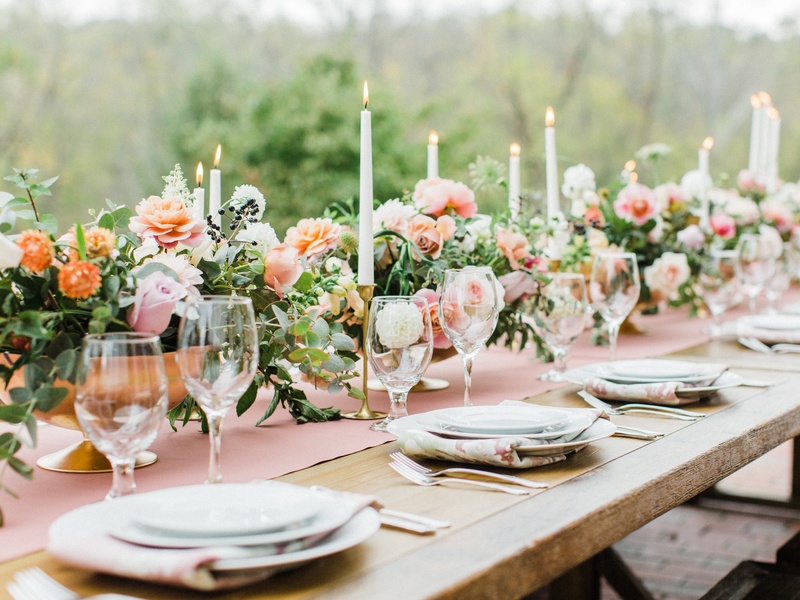 Not only do we know a lot style, we also have learned a thing or two about the stresses and concerns of planning the perfect wedding. There is no single formula for success. 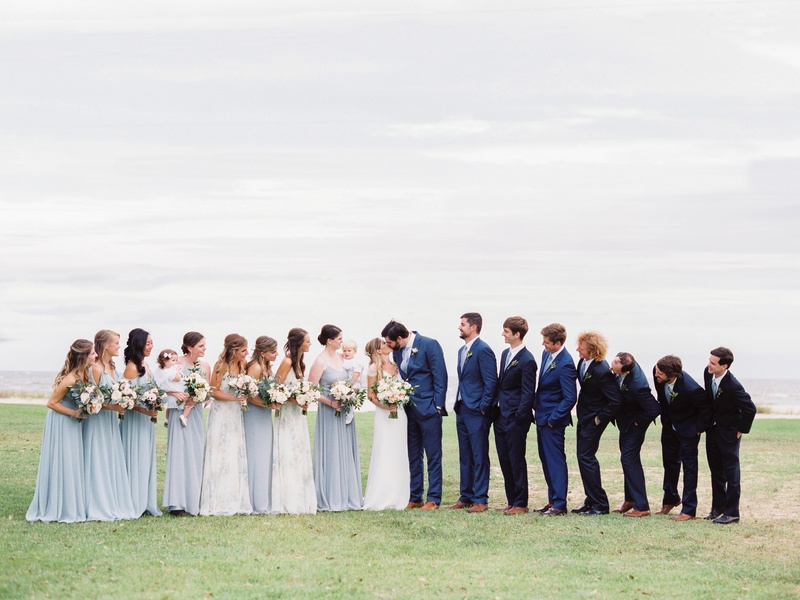 Weddings are as different as each individual bride and groom. That’s exactly how it should be! 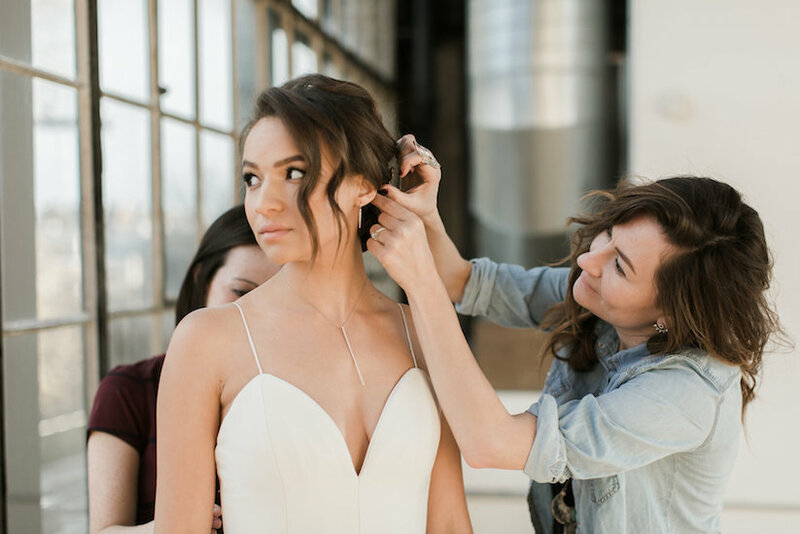 We still think that every bride is beautiful, and every wedding is wonderful, but having a plan is important. 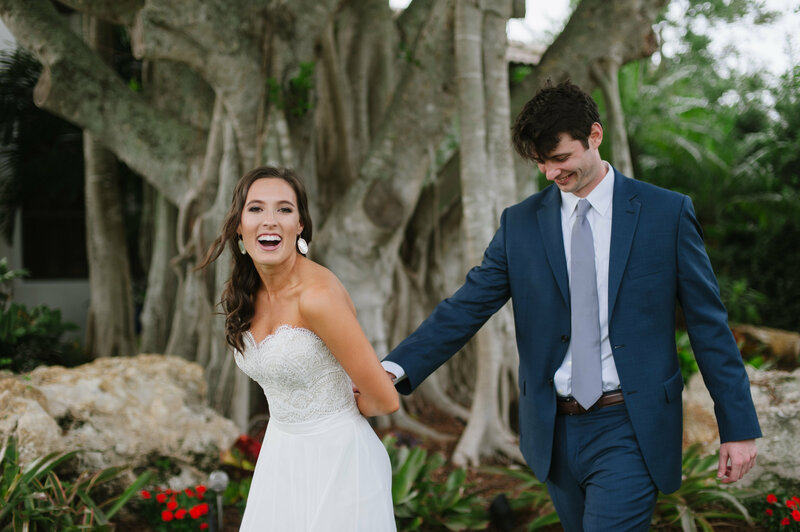 So, here are 35 of our favorite wedding hacks, all gleaned from our experiences with real brides during the past three and a half decades. 1. Plan Early: The day after you say “Yes” isn’t any too soon, if you’ve waited that long! 2. Lighten up! 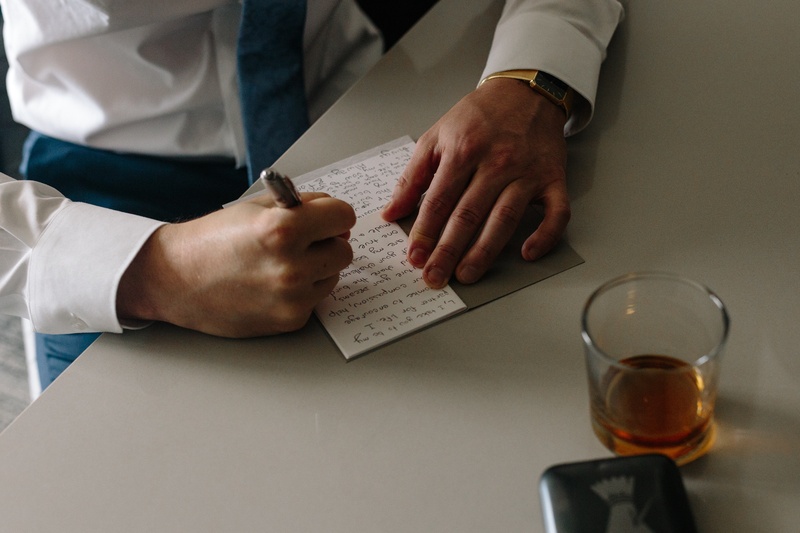 Keep copious notes and detailed records, if that’s your personal style; work with a wedding consultant if that’s more you! But you’ll want to plan well. After all, it’s your vision! 3. Keep a Wedding Notebook: It can be a daily planner, a calendar, a digital notepad, a loose leaf binder, a stack of 3×5 cards or even a blog. In the future, it will be a treasure, and the source of many laughs. 4. This is the digital age. 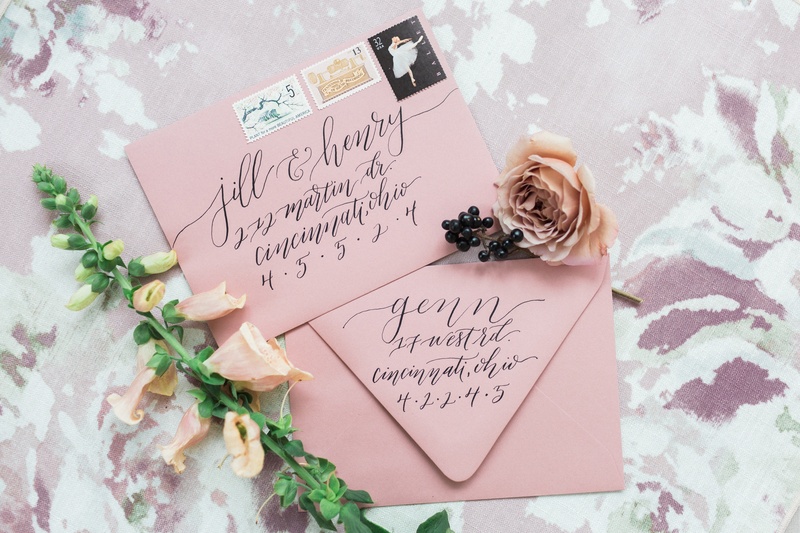 Set up a separate email account to handle all your wedding correspondence: Even your relatives will appreciate having a digital address they know you’ll pay attention to! 5. Create a Wedding Hashtag: You’ll want to keep up with all the posts prior to and during the big event. A personal hashtag is an inspired way to do just that! 6. Make Lists: Don’t neglect them, update them as necessary and refer to them often, but don’t get bogged down in list-making. They should help keep you organized, not dictate every moment. 7. It’s a Celebration: Hold that thought! Also, remember that it’s a celebration of LOVE, and that the most important thing to hold on to is that it’s your celebration. Listen to suggestions, but remember the decisions are yours to make. 9. Never Say No to Help: Even if you have no intention of going the DIY route, let your friends run errands for you, bring you dinner occasionally, or invite you to share a cup of coffee or a glass of wine when you really need it! 10. Stay Loose: Realize early on that something will go wrong! Also take the word of couples through the ages: It’s those not-quite-perfect memories that will have you smiling in years to come. 11. Always Have a Backup Plan: No matter what the season, weather can play havoc with plans. Always have a fallback in case the best man gets stuck at the airport, the power goes out, or half the guests are delayed by a blizzard. 12. Beware of Winds: Sew weights into the hem of your gown and the bottom of your veil, even if the ceremony will be indoors. You don’t want to become the subject of a viral video that reminds everyone of the flying nun! 13. Provide Heel Protectors: They’re an unexpected nicety for any women who has ever worried about high heels sinking into the grass: The little plastic slip ons will protect the grass as well as the spike heels of dressy shoes. 14. 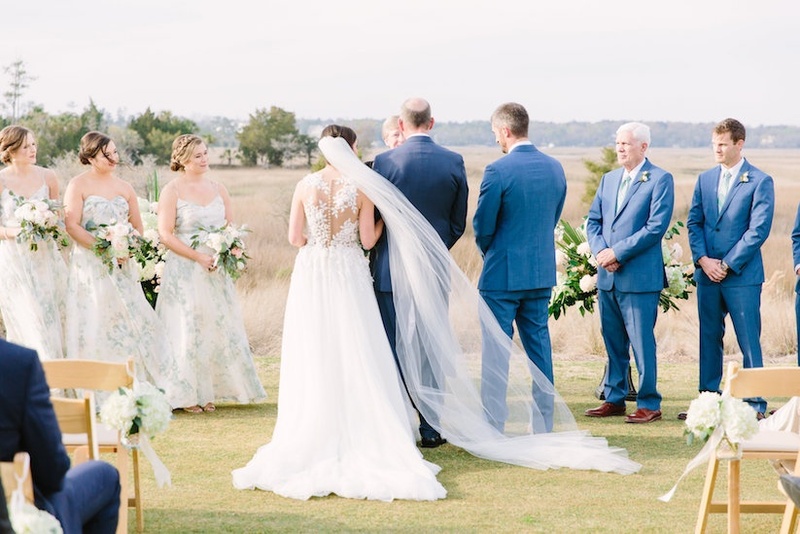 Share the Love: Although the ceremony and reception should be all about you and your beloved, it’s always nice to recognize those who played a part in your budding romance: A photo gallery is a great way to do so. 16. Create Comfort: Valet Parking is nice, but umbrellas are a necessity at a spring wedding. Think about what is really needed and make sure it’s available. 17. Get a Rewards Credit Card: Wedding costs add up. If you open a charge account with cashback bonuses or travel rewards, the benefits might come in handy for the honeymoon or even for your first home. It’s brilliant! 18. Weigh the Cost of Options: Before you commit, check out the options: Order samples, investigate vendors, check out creative accessories. 19. 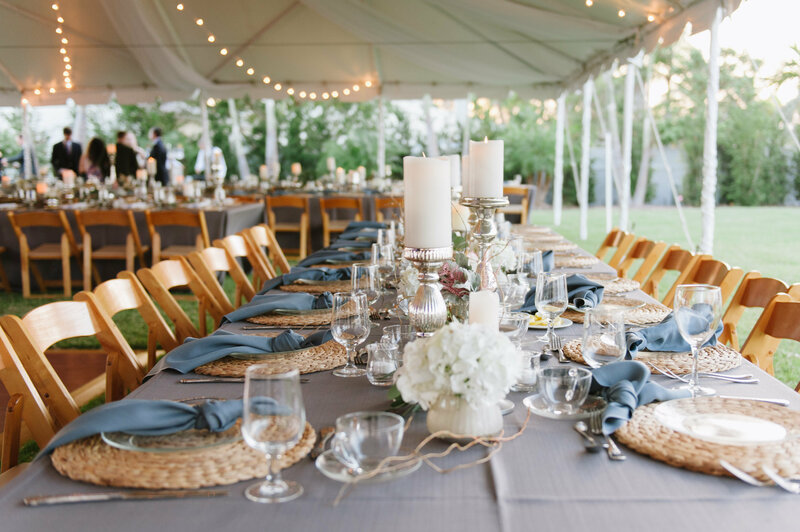 Renting vs. Buying: Weigh your options for things like tuxedos and dress shoes, wedding decor or garden lighting. 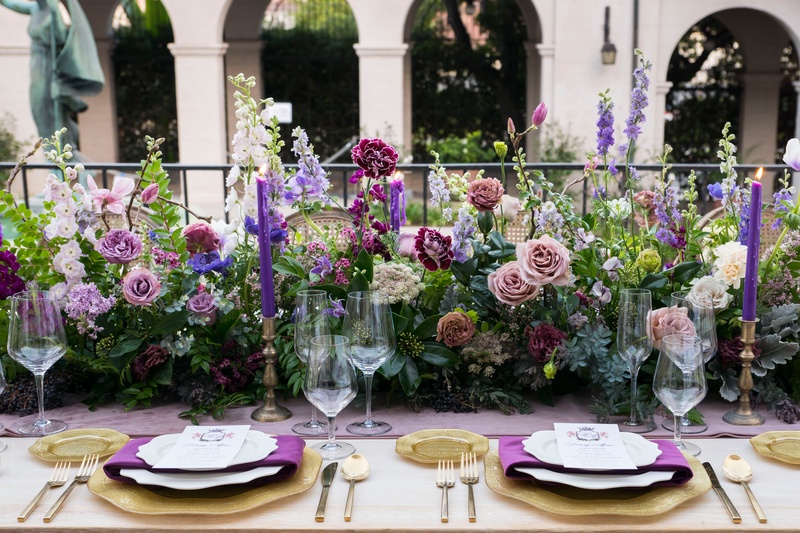 In lieu of renting, look for closeout sales on garden arbors, archways, tables or bar carts that you can at home after the ceremony. 20. 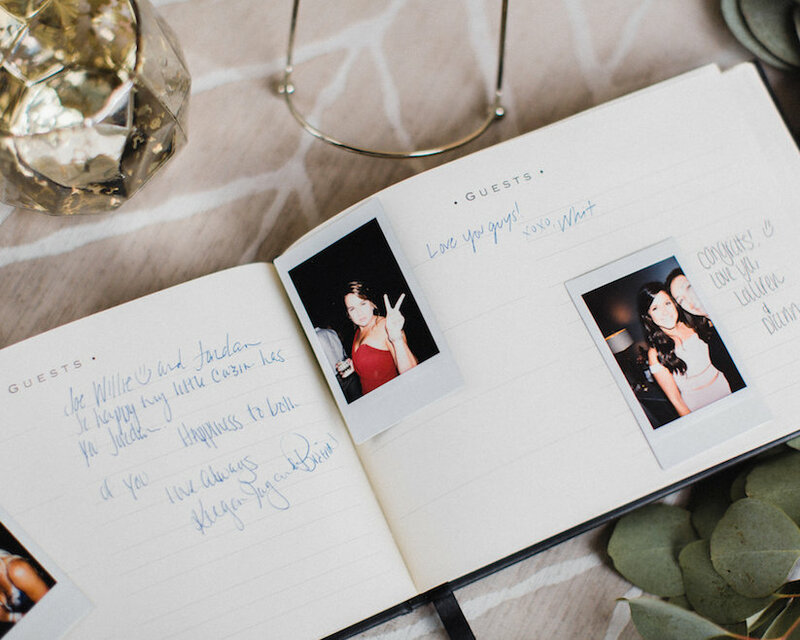 Forget the Guest Book: Eliminate the line at a sign-in table. Involve your guests and solicit their good wishes in another way. Candid photos or short videos are great options. 21. Plan a Tapas Reception: Lighter food is fashionable! And sit-down dinners are a bit stuffy these days, anyway, aren’t they? 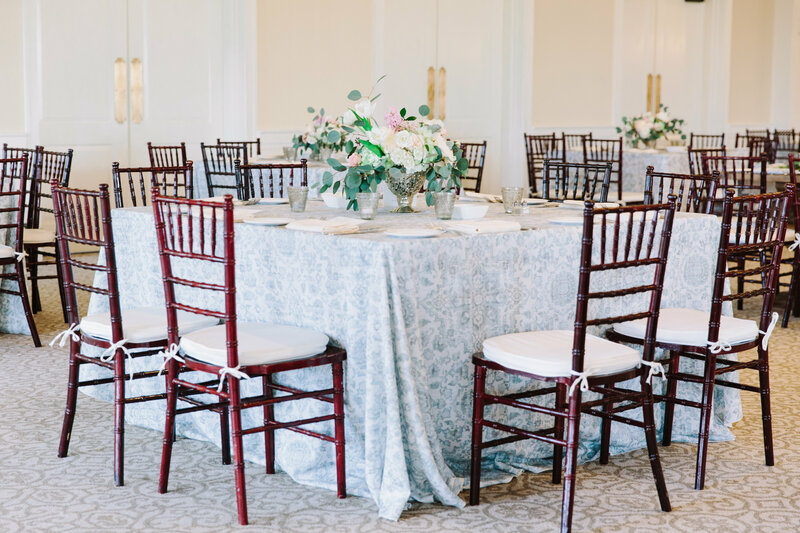 Scattered bistro tables can eliminate the need for the dreaded seating plan and keep your guests circulating! 22. Say No to Dress Shoes and High Heels! 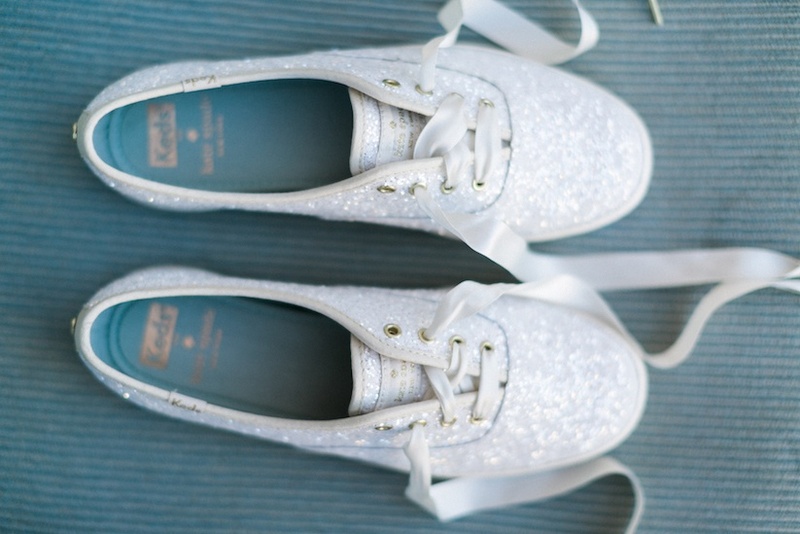 Many brides are opting for sandals or bejeweled flats, and grooms hightops or loafers! 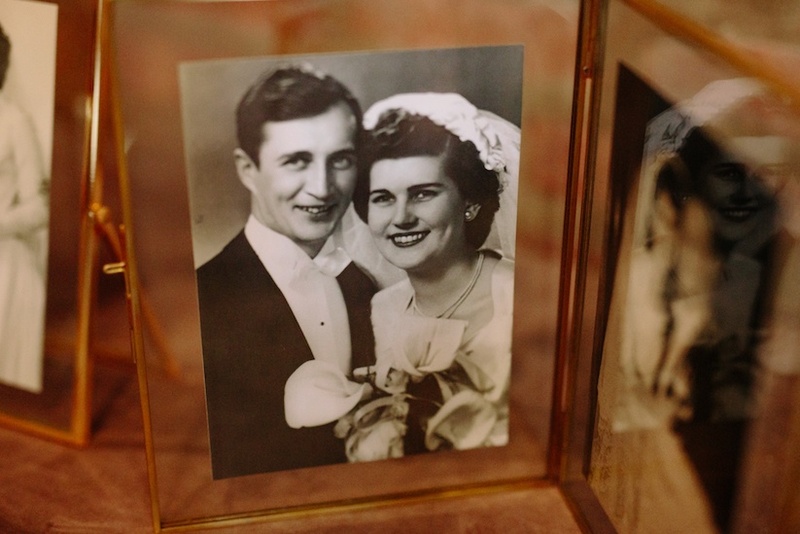 You’ll both be happier — and happy is a good way to start a marriage. 23. Take Your Cue from the Royals: Add children to your wedding party. It’s not only charming, but it will allow your friends to really enjoy themselves rather than feeling obligated to play a prescribed role! 24. Schedule a Ceremony for High Noon: There’s no really good reason not to have a daytime wedding, is there? You can still have a formal wedding luncheon in the garden, but you might also opt for a fun lakeside catered picnic! 25. 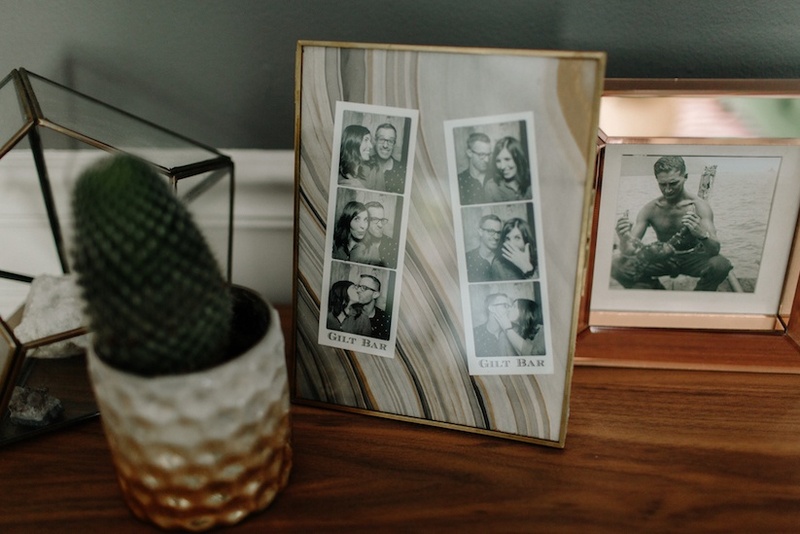 Call in Family Heirlooms: Involve the entire family by requesting something special from each person, in lieu of traditional wedding gifts. 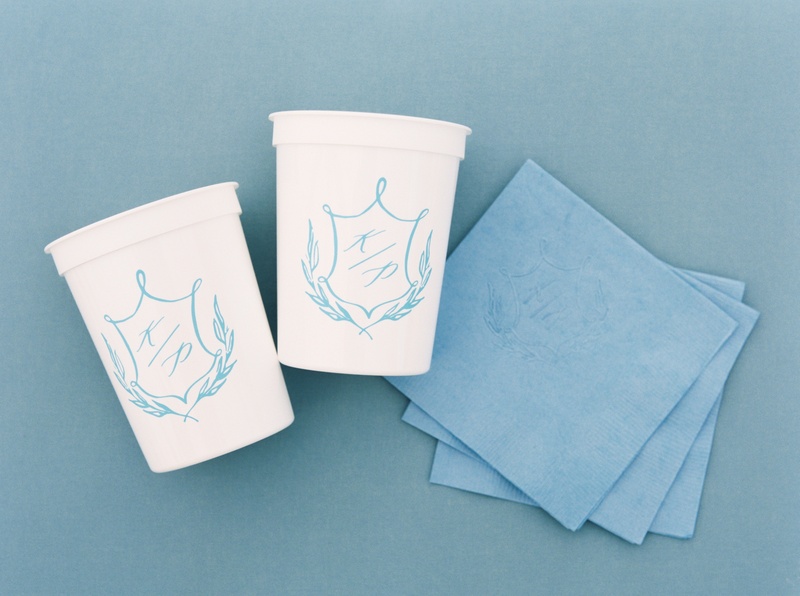 Use them as decorative accessories for the reception. 26. Create a Wish List Rather than a Gift Registry: Let your altruistic side shine–or demonstrate your hopes to build lasting relationships with those people you love. Wishes might include monthly get-togethers, adult “play dates” or scheduling weekend travel with close friends. 27. Downplay the Gifting: Especially if you’re merging two households, request donations to a favorite charity or a commitment of hours to community service rather than a wrapped gift or cash. 28. Share Your Past but Look to the Future: Let your ceremony and reception reflect your history. Tell how you met, either in words or pictures. But remember to celebrate the possibilities of the future. 29. Have Your Cake. 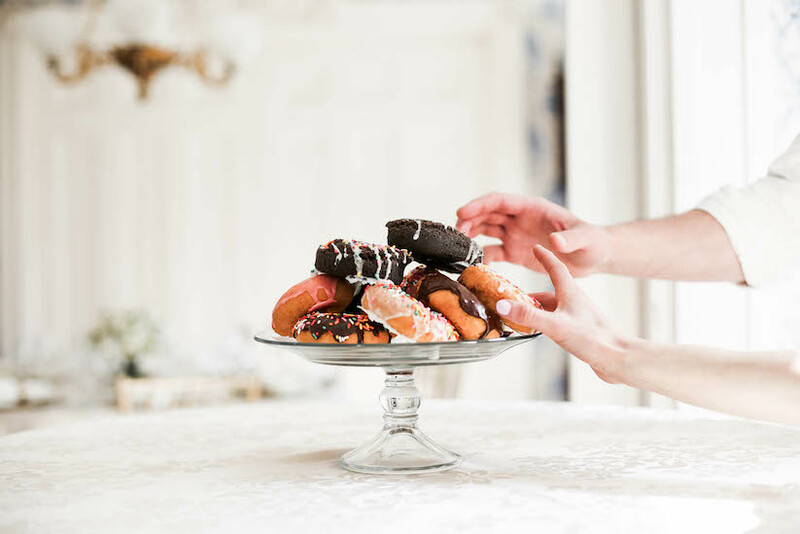 Or Not: Yes, it might be tradition, but if you’d rather have designer doughnuts and a make-your-own ice cream bar, strawberry shortcake or banana cream pudding, go for it with no apologies! 30. Tears and Sniffles: Someone is bound to cry. Keep a supply of tissues handy for anyone who needs them. 31. First Aid for Wardrobe Malfunctions: Designate an “emergency response team” to handle popped buttons, broken shoelaces, and minor rips. They will occur. 32. Calm the Wedding Nerves: Eat. Drink Water. Smile and Laugh. Try not to take anything for jitters that isn’t part of your normal routine. This is the day you’ve dreamed of, right? 33. Do a Makeup and Hairdo Trial Run: Make adjustments to your routine and timing, if necessary. 34. 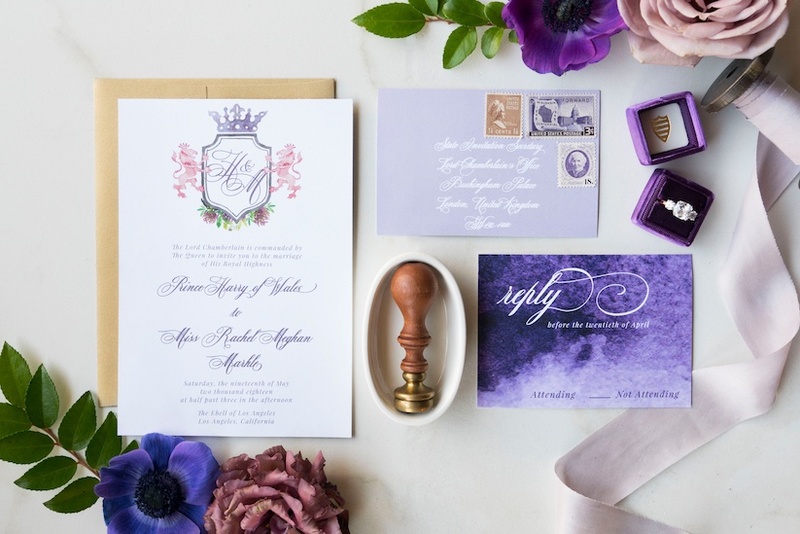 Order Stationery: Return to the tradition of writing personal notes to everyone who helped with your special day, especially family and close friends, but even vendors and catering staff. A simple handwritten thank you can mean the world to someone else. 35. Finally, Number 35: You’ve repeated your vows and smiled for the photos. It’s time to greet your guests and enjoy the party. But let them wait just another moment or two so the two of you can breathe deeply, look into one another’s eyes, and savor the very beginning of your life together as a married couple. This is the moment you will always hold dear during the coming years. And may you celebrate many anniversaries with that memory in your mind!